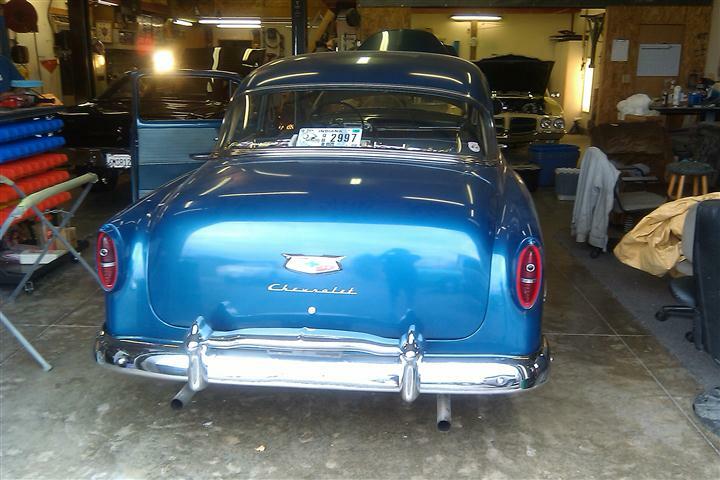 FULL FRAME ON RESTORATION. 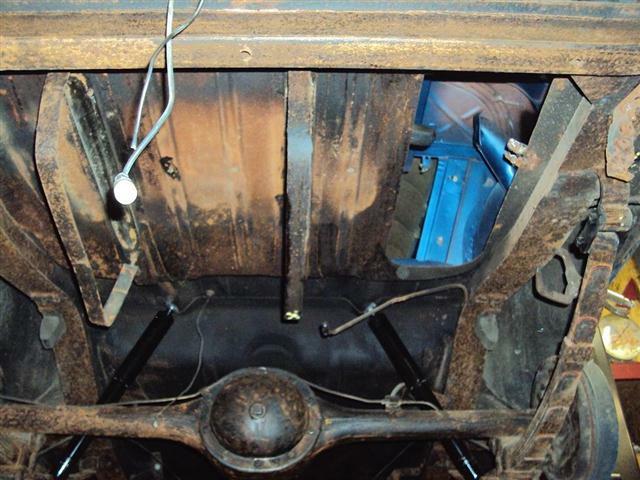 CLEAN UP AND GO THROUGH ENTIRE UNDERCARRIAGE. 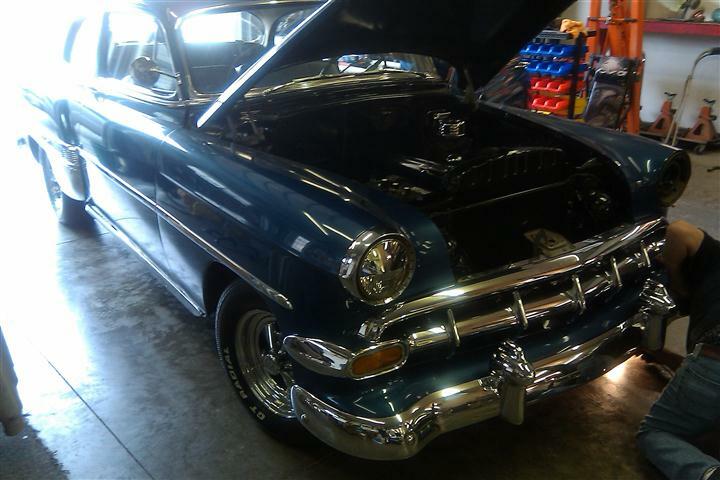 GO THROUGH ENGINE, TRANSMISSION, AND REAR DIFFERENCIAL. 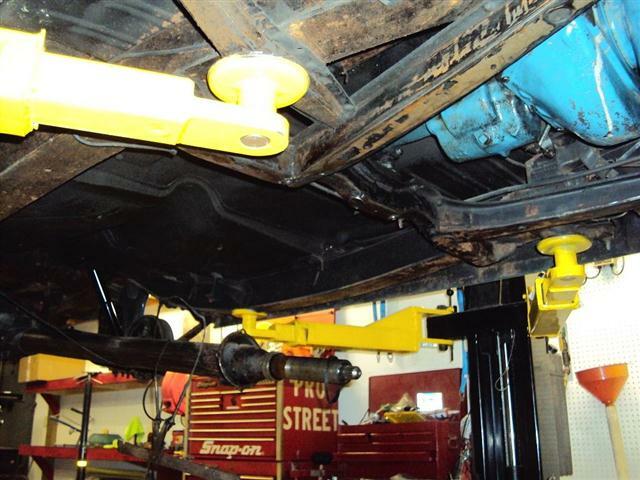 NEW BRAKE LINES, FUEL LINES, GAS TANK COOLING SYSTEM, AND ALL MECHANICALS. 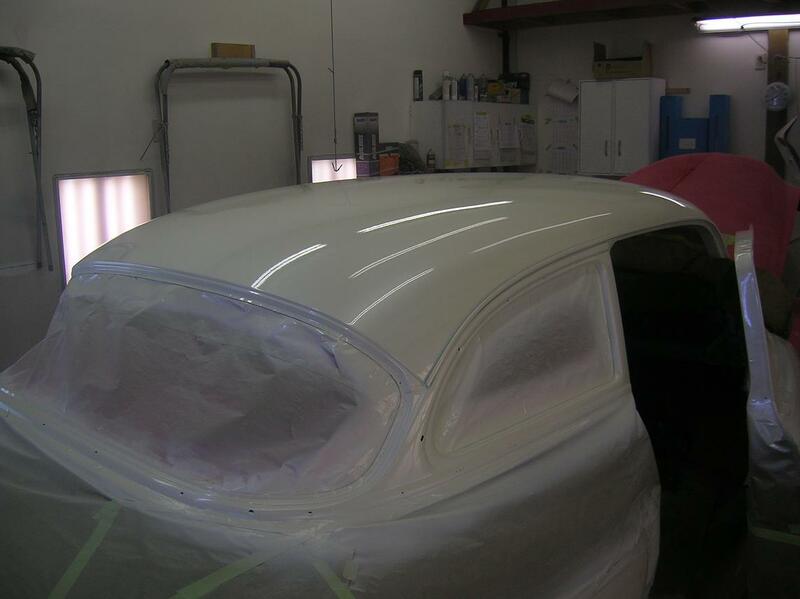 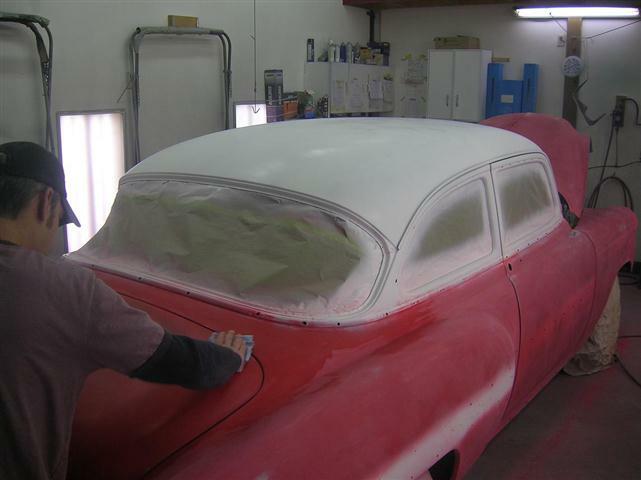 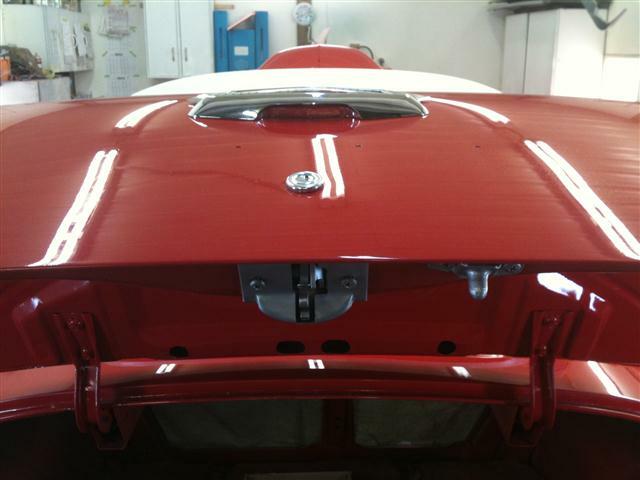 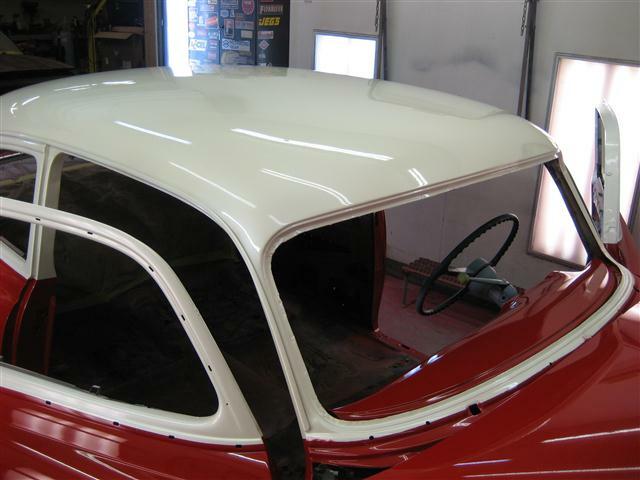 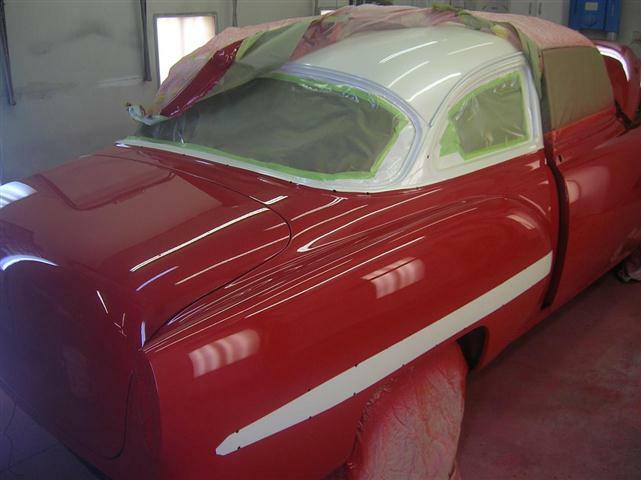 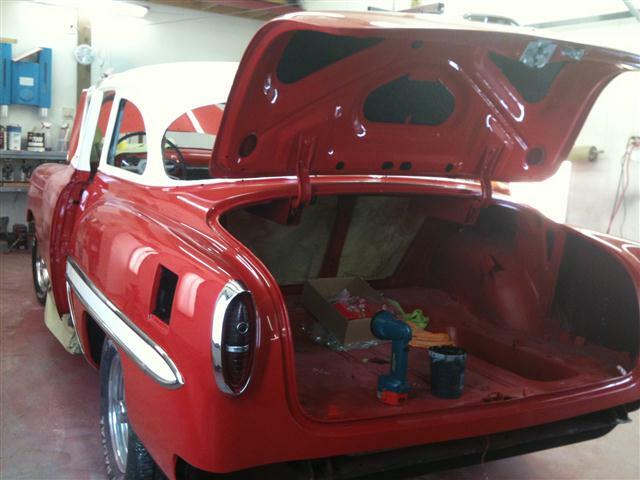 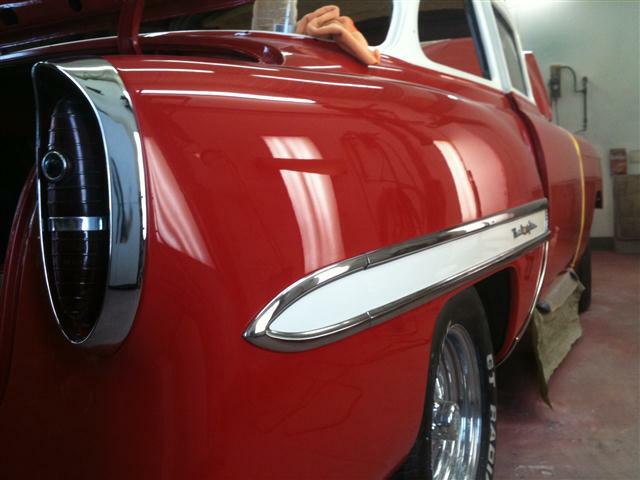 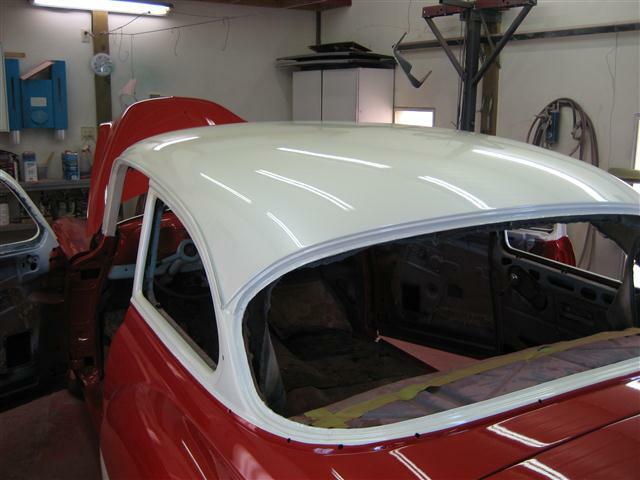 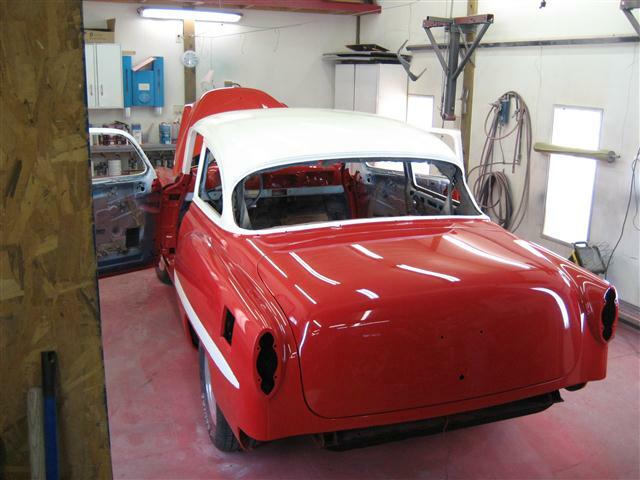 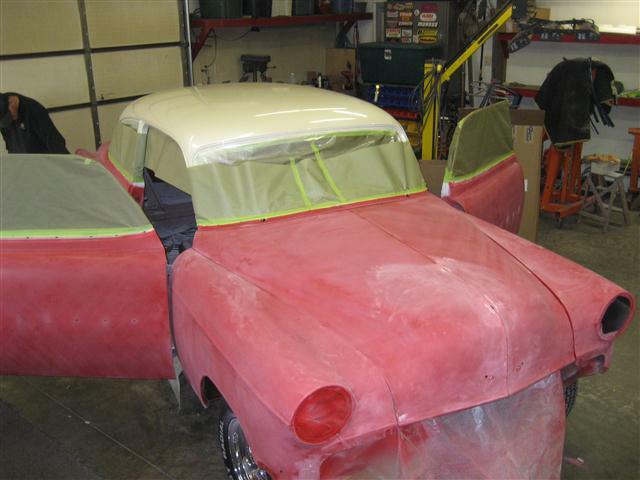 PAINT ENTIRE CAR WITH SHERWIN WILLIAMS PREMIUM AUTOMOTIVE FINISHES. 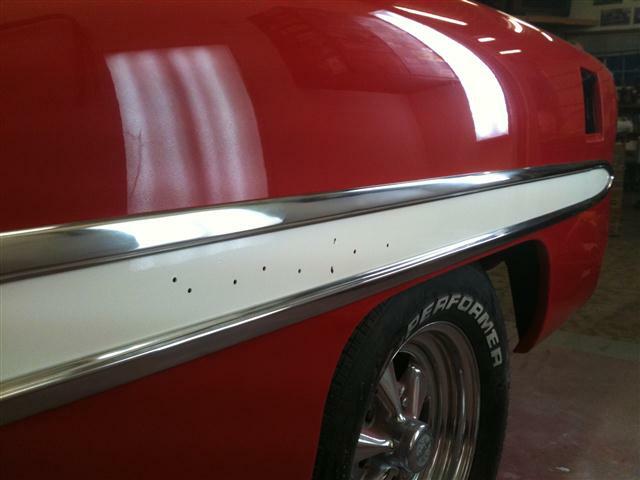 2 TONE WITH PEARL WHITE ON TOP AND PEARL RED ON THE REST OF THE CAR. 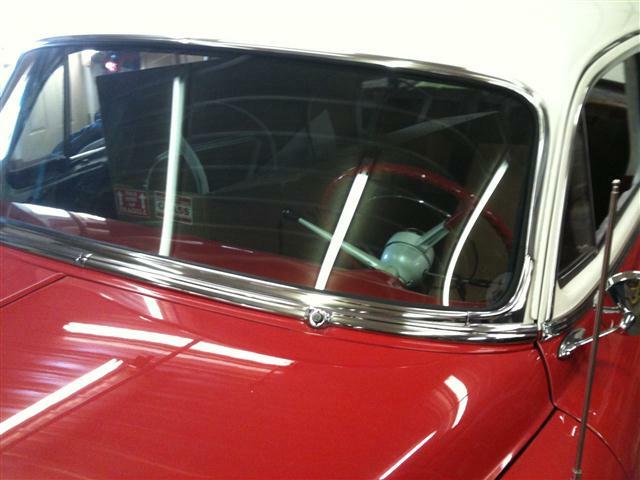 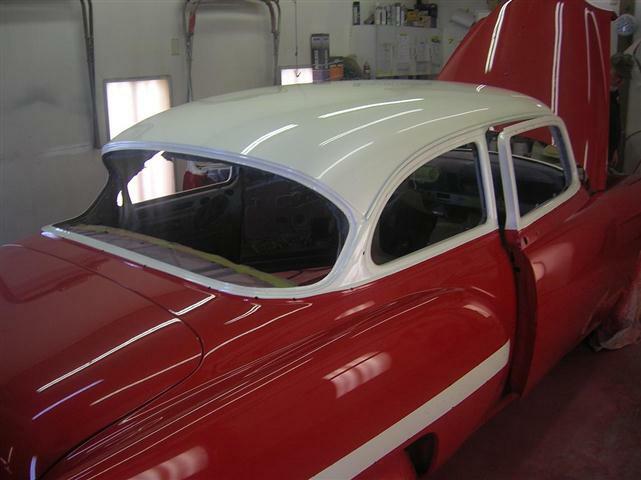 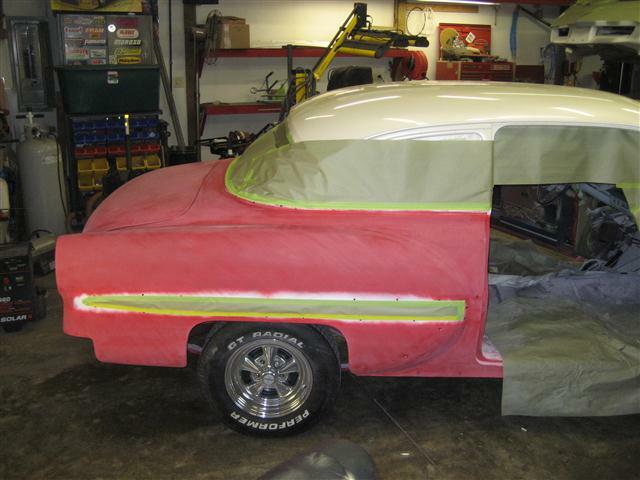 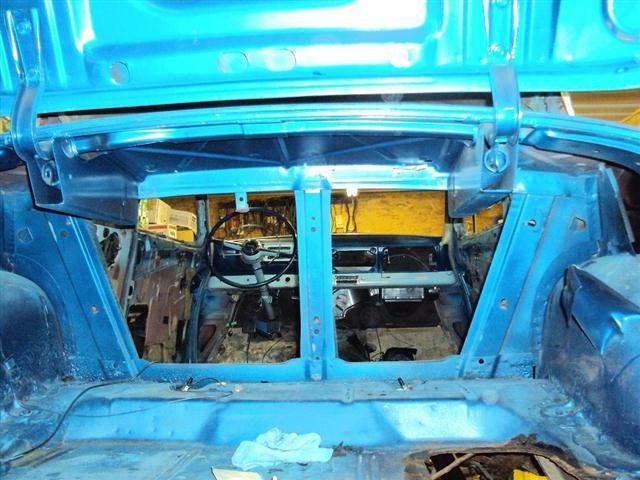 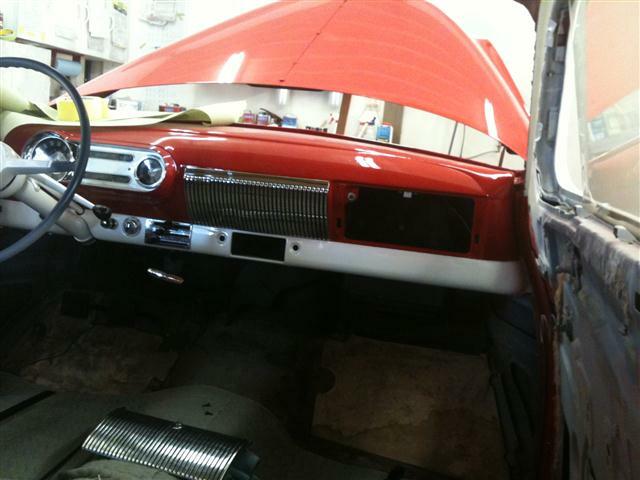 GO THROUGH ALL ON THE TRIM AND CHROME WORK. 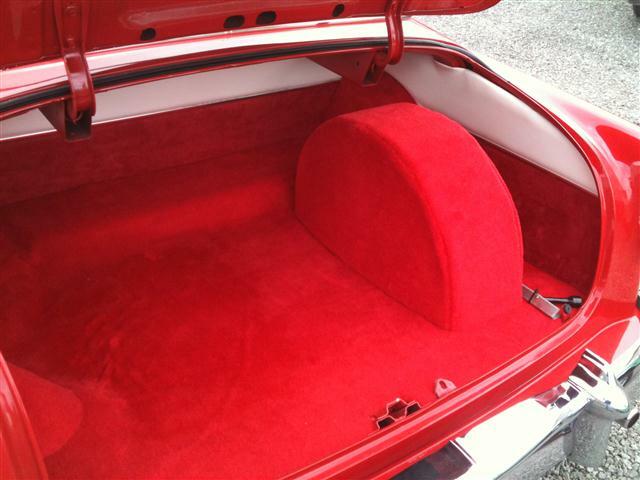 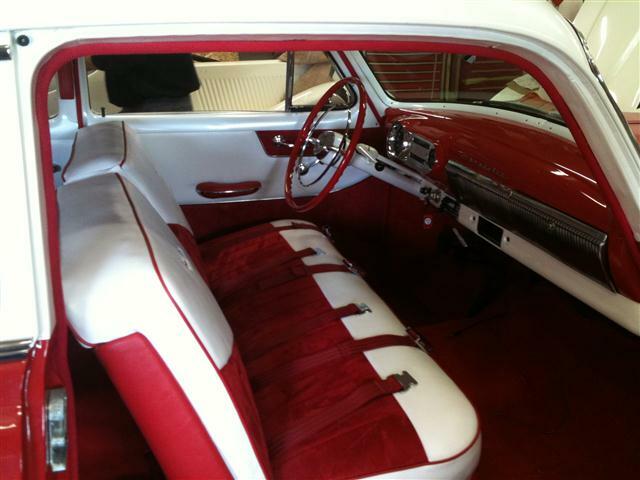 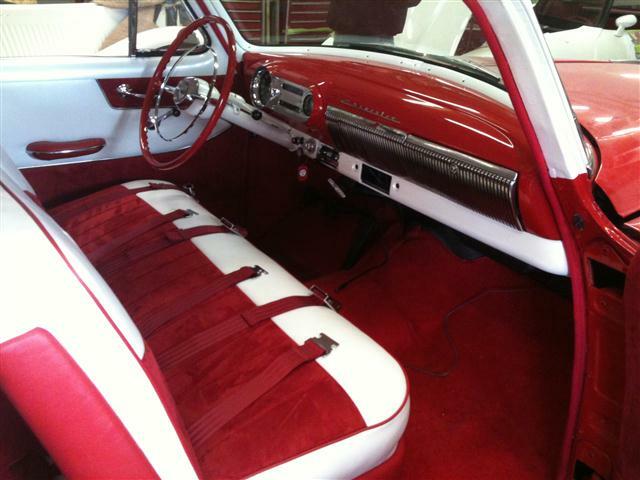 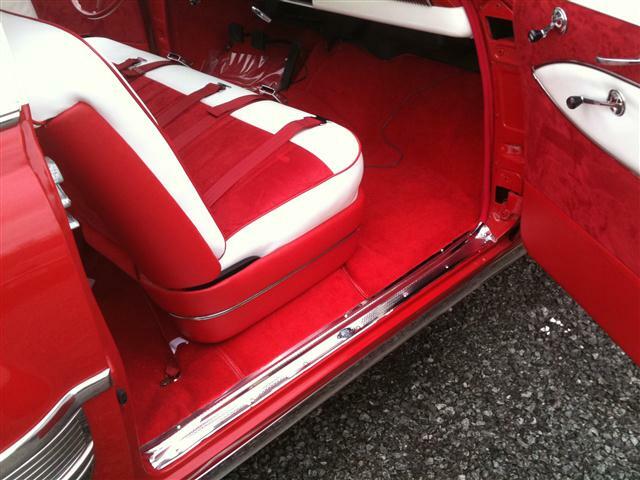 FULL CUSTOM 2 TONE INTERIOR AND TRUNK. 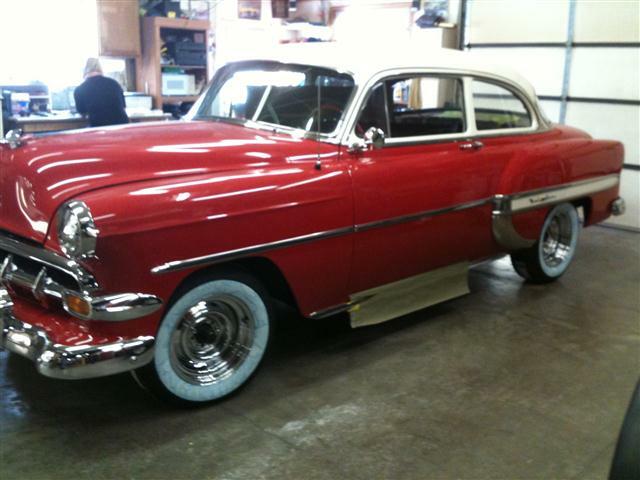 NEW UPDATED AMERICAN RACING WHEELS. 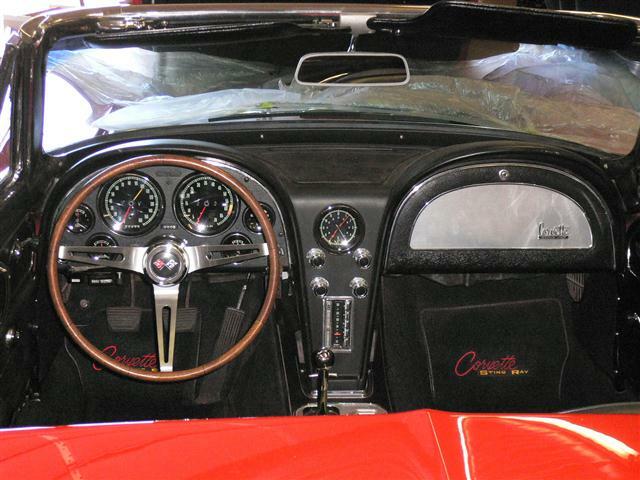 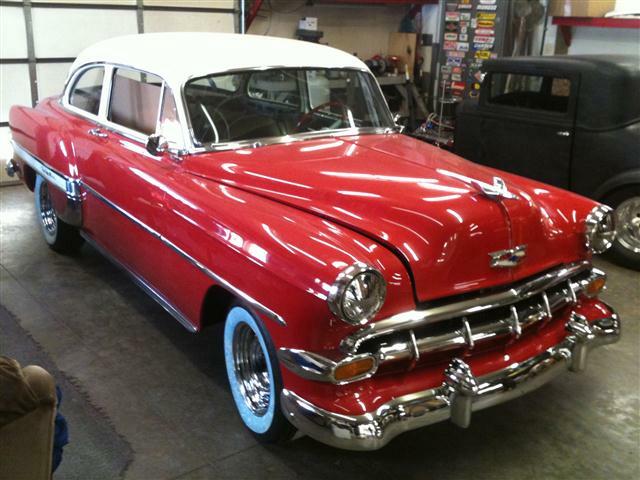 UPDATED RADIO.The 1954 Chevrolet Bel Air line up consisted of a great looking Sport Coupe 2 door hardtop, 2 door sedan, 4 door sedan and the beautiful 1954 Bel Air Convertible. 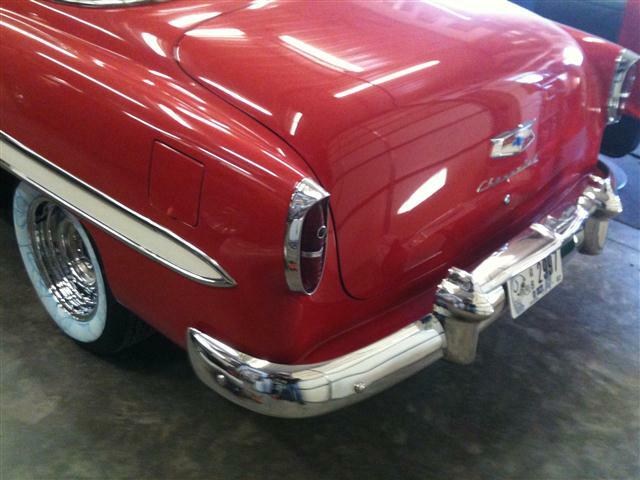 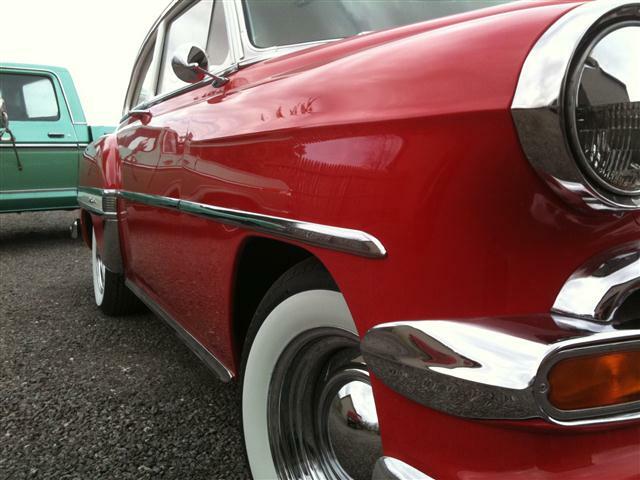 Changes to a more modern looking grille and tail light lens are the high lights of the 1954 Chevy Bel Air. 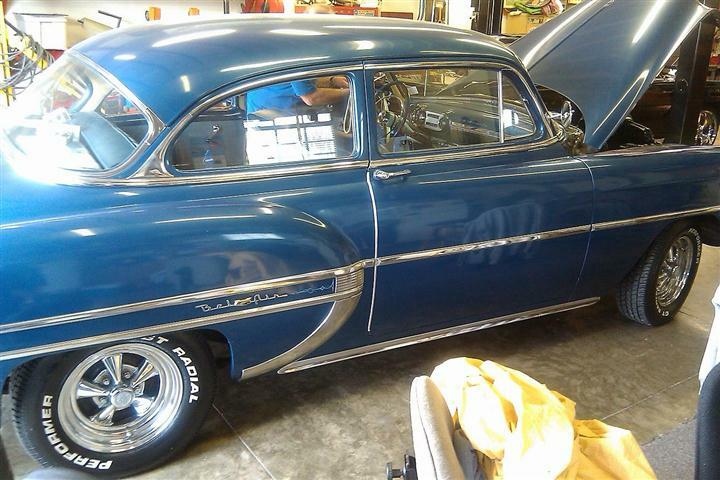 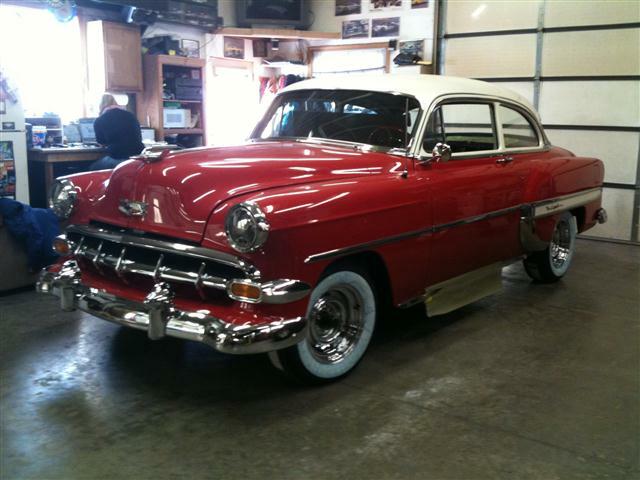 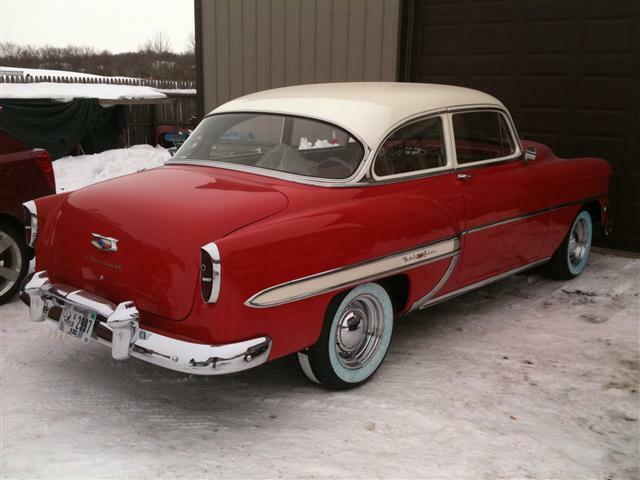 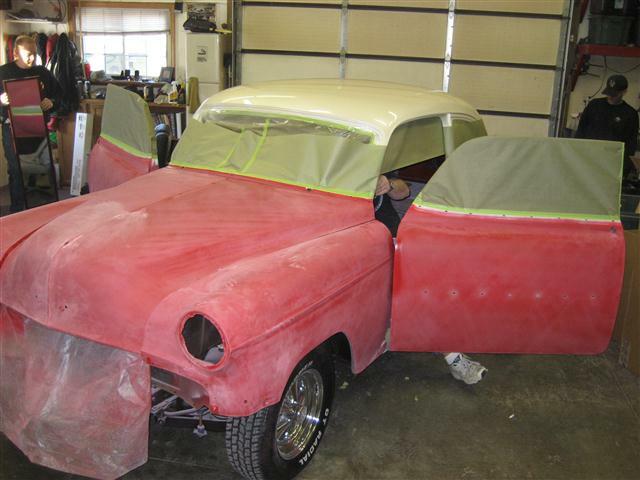 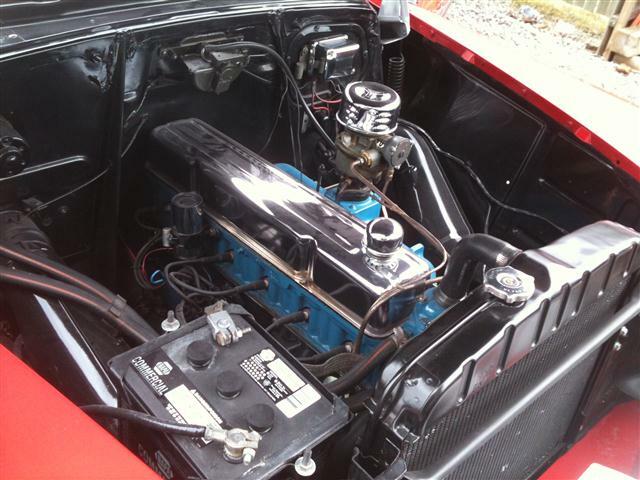 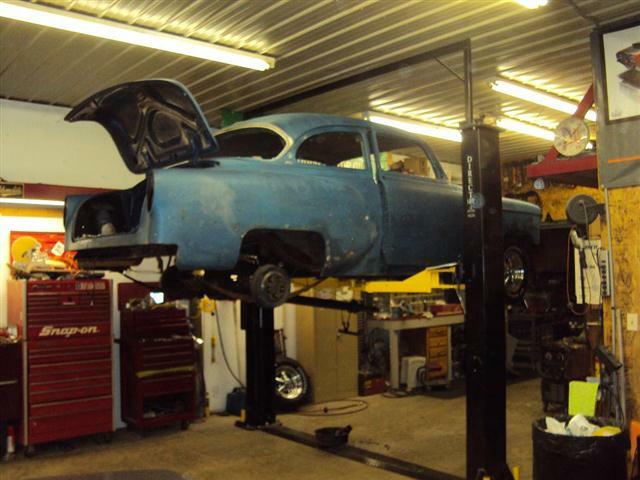 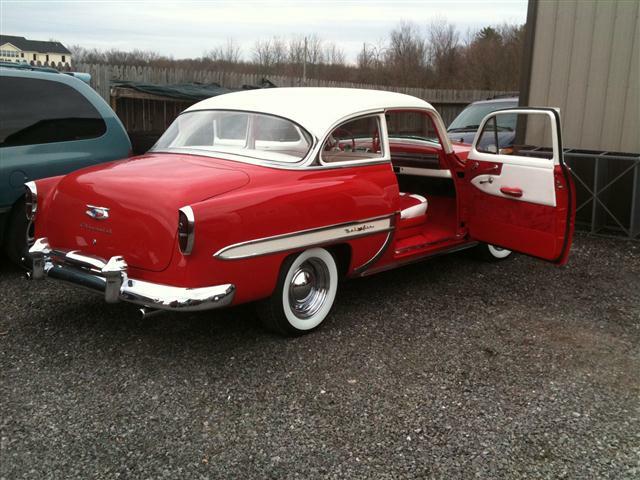 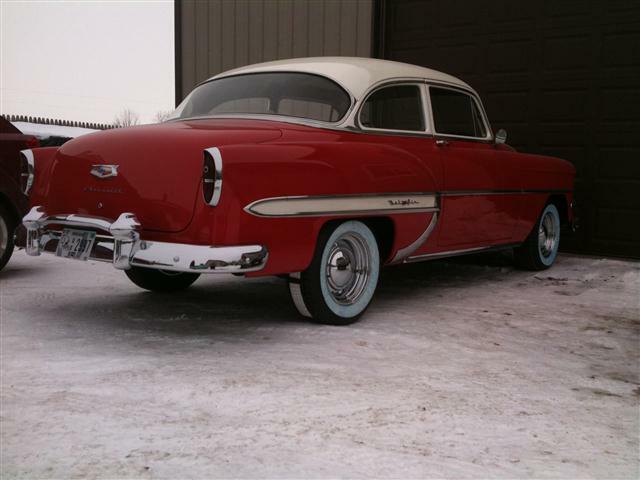 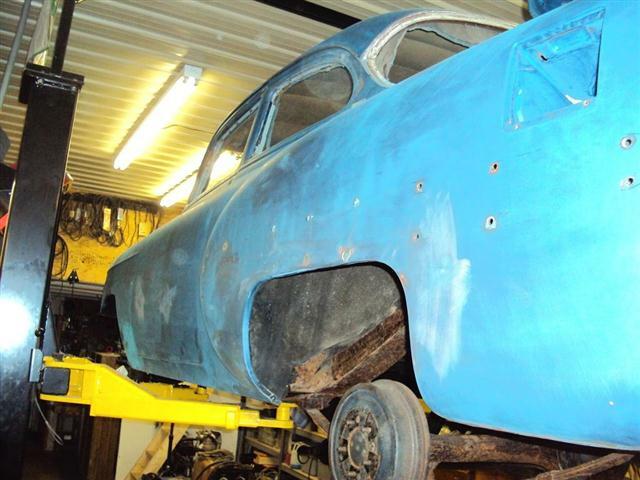 Similar to the 1953 Chevrolet Bel Air but noticeably different. 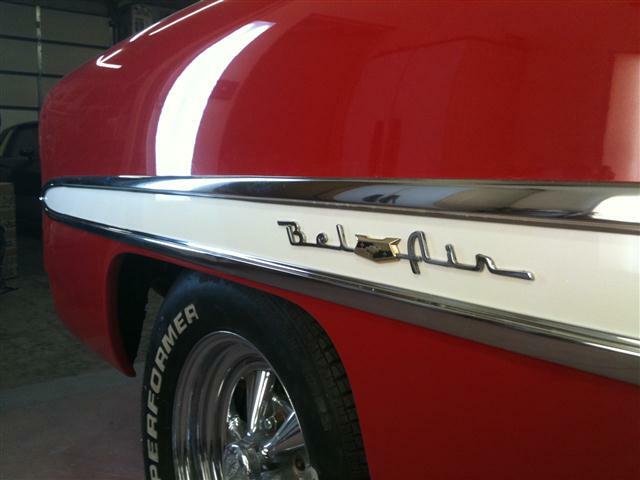 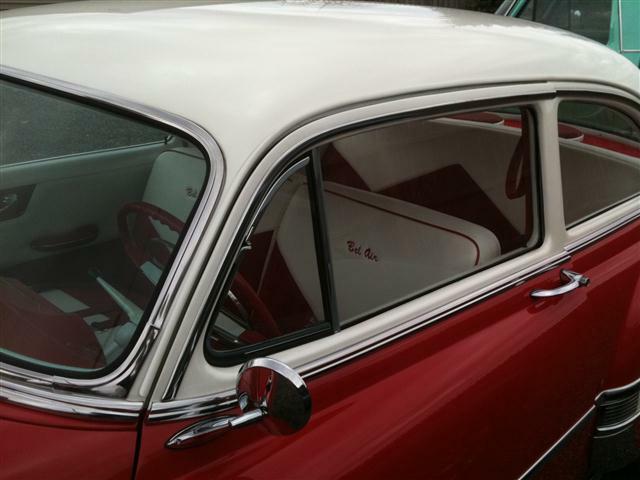 Belair trim along the side remained essentially the same including script and Chevy crest. 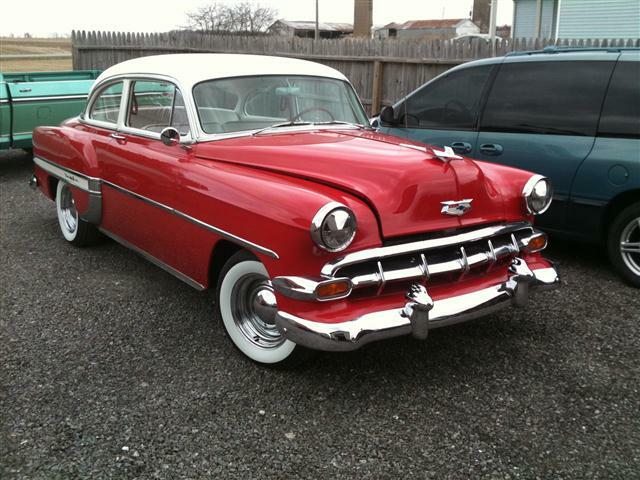 With the 1954 Chevrolet Bel Air there was more to be proud of and less to pay than in the previous year. 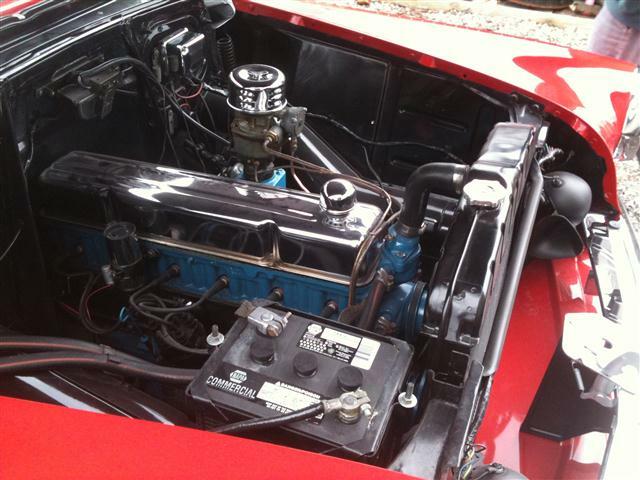 More power with the Blue Flame 125 engine and better power brakes.